Iconic Aussie brand Bracks brings you Fred Bracks, a collection of high-quality and affordable occasion pieces for kids. The range consists of well-designed staple pieces with a contemporary aesthetic. Fred Bracks offer a range of stylish and versatile accessories. 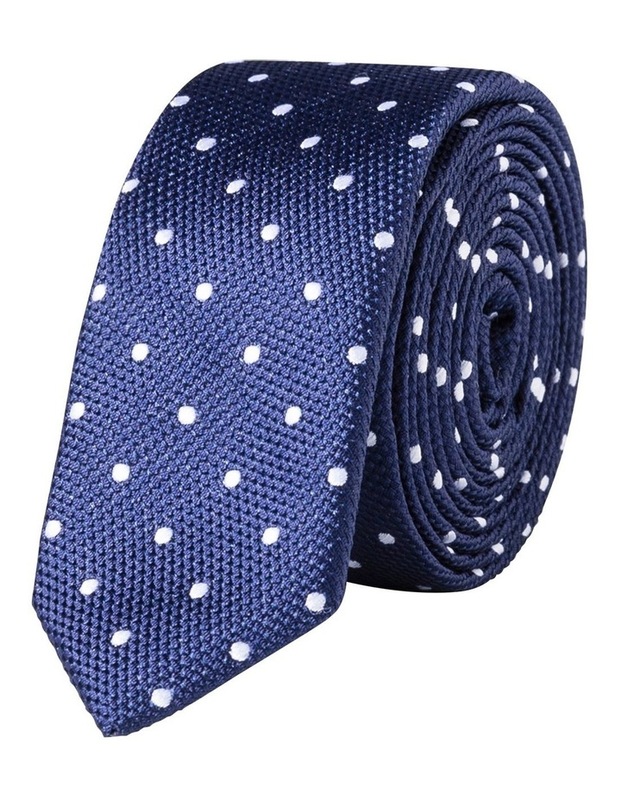 This Fred Bracks Youth Navy & White Spot Tie is the perfect addition to your kid's wardrobe. Easy to pair with any of your favourite Fred Bracks pieces for a polished look.